Also known as cardiovascular or double circulatory system that is responsible for the transportation of oxygen, carbon dioxide, nutrients and other products of metabolism through three separate pulmonary, coronary and systemic circuits. 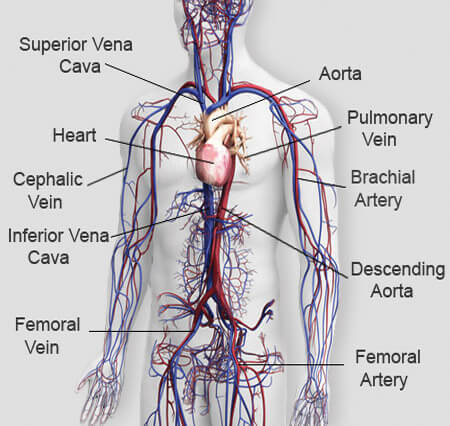 Human blood circulatory system circulates about 240 to 360 liters of blood per hour bathing each living cell present in the internal sea of ECF (Extra-Cellular Fluid) at least 4200 times! 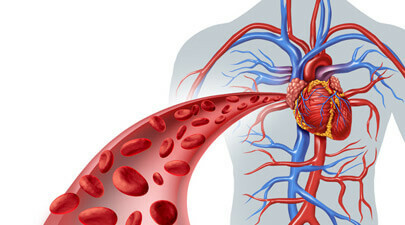 Some researchers also regard lymphatic system as a part of circulatory system which is an interconnected network of lymphatic vessels for the transportation of clear body fluid. Heart, network of conduits and blood are the major components of closed system of fluid transportation across all parts of the body. There is no denying the fact that cardiovascular system makes an enormous contribution to the maintenance of homeostasis, stabilizing body temperature & pH, and fighting against disease-causing germs & foreign substances. Pulmonary, systemic and coronary circulations are responsible for the supply of blood to lungs, other body parts, and heart muscles, respectively. 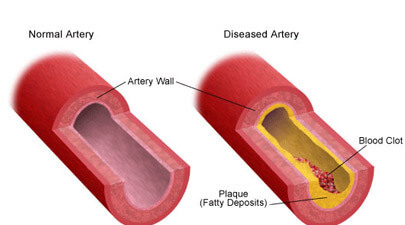 Owing to a number of environmental, nutritional, behavioral and genetic reasons, dozens of acute, chronic and fatal diseases of circulatory system have made human life miserable. But you need not worry a bit as prior knowledge and proper understanding of the subject can keep you alarmed and you can easily opt for preventive measures. 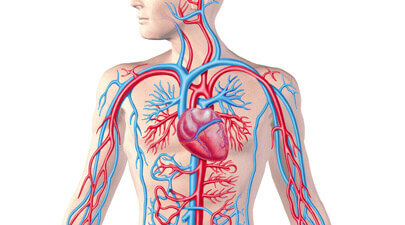 Comprehensive description of parts, functions, malfunctions, some amazing facts about circulatory system and other related aspects of the topic are given in the respective sections. 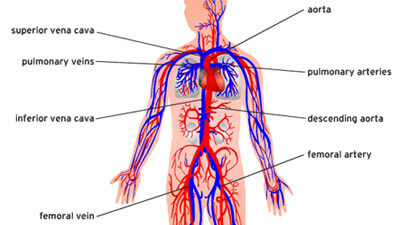 Informative Articles About "Human Circulatory System"